Are you ready to change the interior painting in your home but aren’t sure what to do next? If you’re stuck on what your new colors should be, here are five techniques you can use to generate ideas. There’s nothing wrong with choosing your favorite colors. Use them to create a look that’s unique to your home, even if some would consider the scheme unconventional. Find a pairing that works for you and go with it. While most people would love to hire an interior designer for help choosing their new colors, a faster and cheaper alternative is to get help from your local home improvement store or paint shop. Most of the employees in these areas have extensive experience with paint colors and creating new variations and can lend their expertise to your cause. Look at the color wheel and choose colors that you like. You can even choose colors based on the mood that you’re trying to create in a particular room. For example, if you’re looking for a more relaxed feel, then a blue and green combination can help you get there. Search the internet to determine which colors bring out which feelings. Many people are afraid of making black part of their interior painting projects. That shouldn’t be the case as black can be used as a great way to offset or accentuate other colors in the room. Print magazines, catalogs and the internet are all places you can look for inspiration. There are thousands of research options if you’re willing to put in the time. While they’re attempting to lure you into their store, company brochures and websites are a great place to see how different color schemes work with each other. 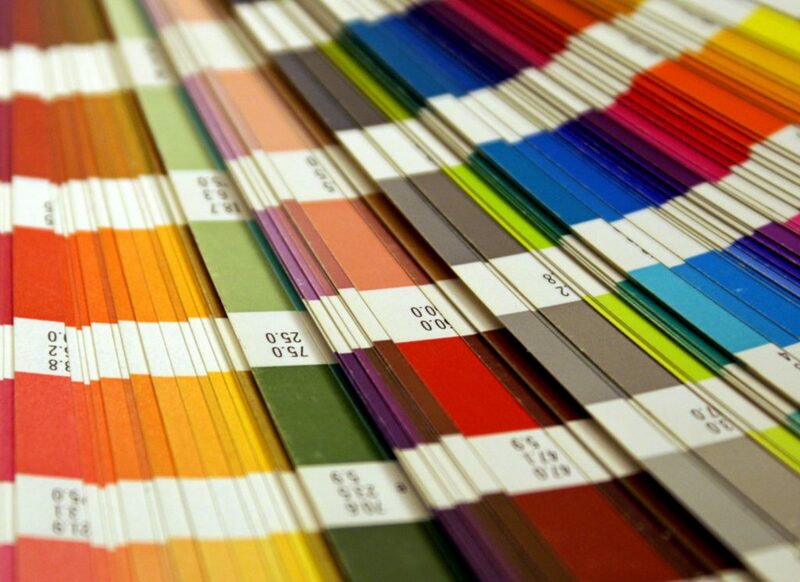 Choosing the colors for your next interior painting project shouldn’t be difficult. If you feel as though your imagination has run out, lean on the imagination of others, whether they’re at your local store or online, to find unique ideas that fit your home.